A used JetBeam, purchased at a pawn shop, brought me here. After a short search I have found the battery type , approximate time of manufacture and background of the light. I have always been interested in lights, mostly locally available brands such as Underwater Kinetics and Streamlight. I frequently use the robust and reliable Underwater Kinetics at work. 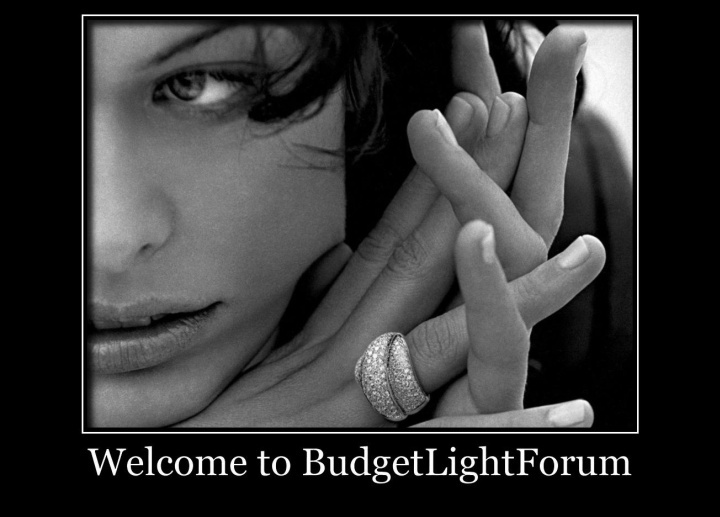 This seems to be a great portable lighting forum with a vast amount of information contained within. You will find that there is a lot more to do about flashlights than local brands. It's nice of you to join us, Cathode_Flats! Hi Cathode_Flats. Welcome to BLF. And a friendly to you too! Hi and welcome C F. Enjoy the stay. Eep! I actually recall that series on late weeknights. 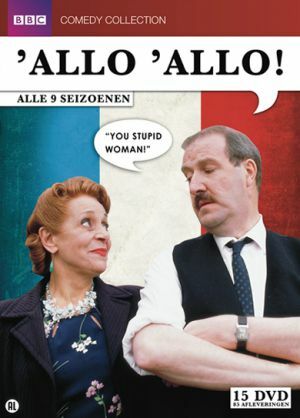 ‘Allo ‘Allo! Back atcha! Welcome to BLF! Welcome. What country is the “minor arm of the galaxy” in? It was one of my father’s favorite sayings. A gentle reminder that we are all in this together, so to speak. The major arms of the Milky Way galaxy are the Perseus Arm, Sagittarius Arm, Centaurus Arm, and Cygnus Arm; our Solar System is in a minor arm called the Orion Spur. Also, thanks everyone for the warm welcomes. You can get lost in here with all of the acronyms. The country he lives in now. What he is and does is more important than what country he’s in. Here. Battery’s are very hard. (throwaway) and clear Customs that way. I’ve got some coming at present. I’m with Robert. It’s irritating AF to field a question like “Where can I get XYZ?”, you answer, and get back, “Oh, I don’t have Amazon in country X” or “They don’t ship batteries to country Y” or “Sorry, they don’t list country Z in their shipping options”. Uhh, like, why not say so in the first place, y’know?